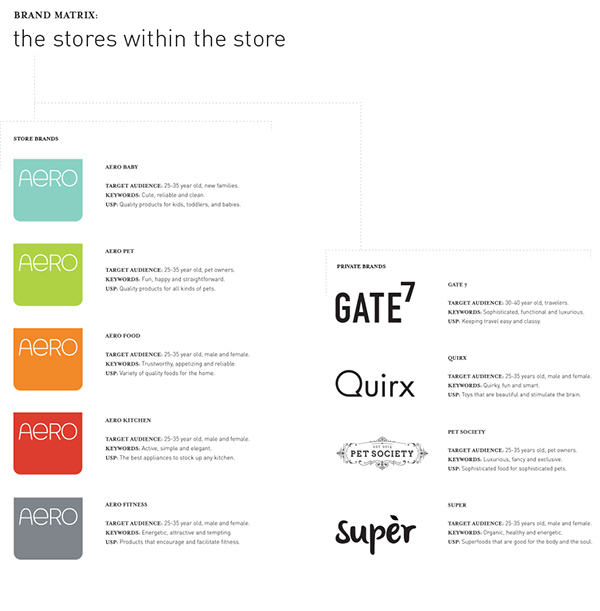 Create an entirely new retail store with multiple choices of store brands and private labels for Target that will bring it to the same level as Williams Sonoma and Crate & Barrel. 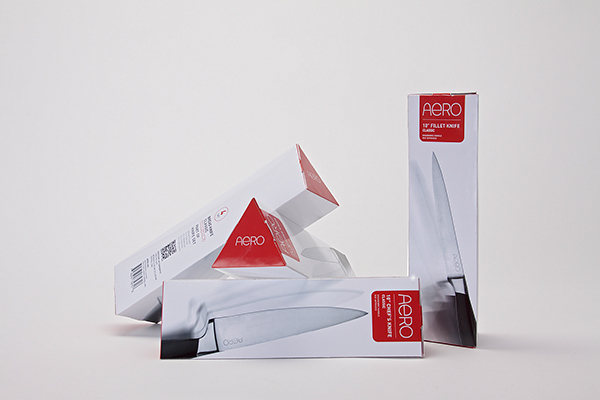 The design must consider the aesthetic of Target while exploring new possibilities in order to expand its target audience. 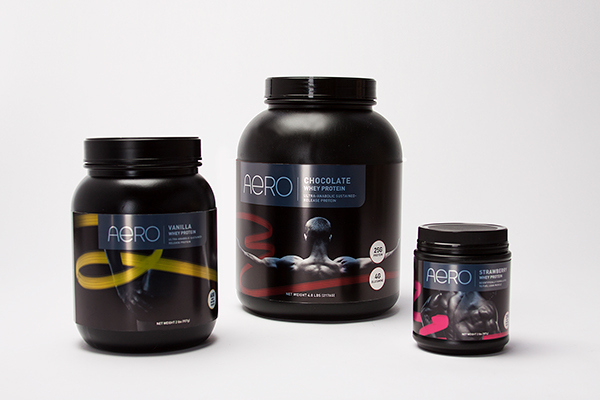 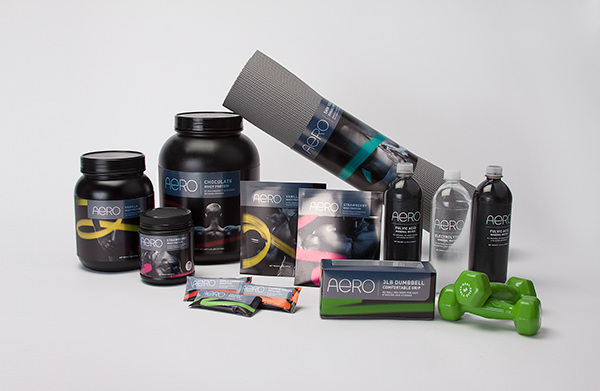 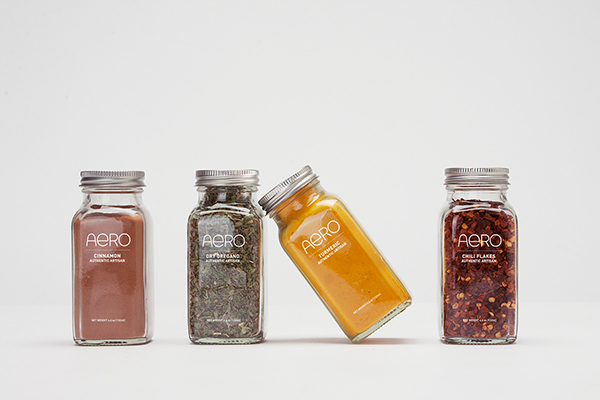 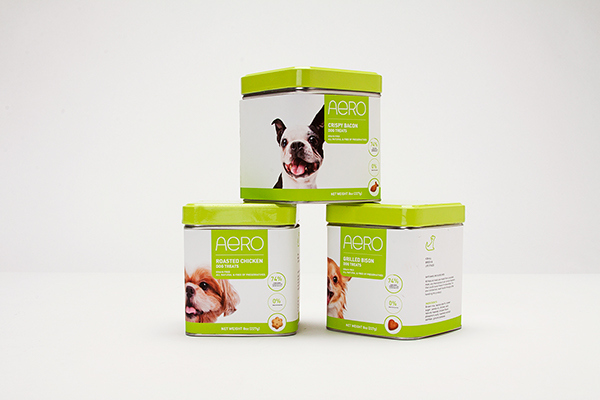 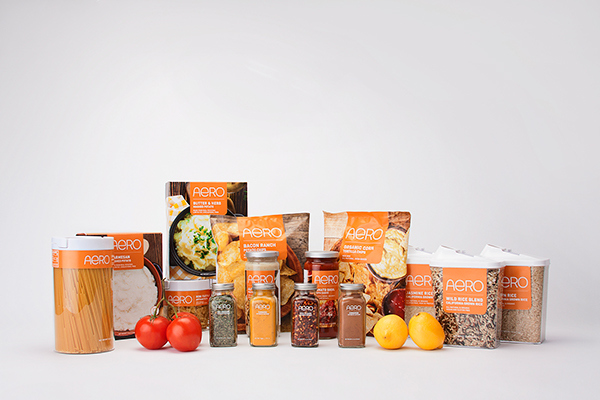 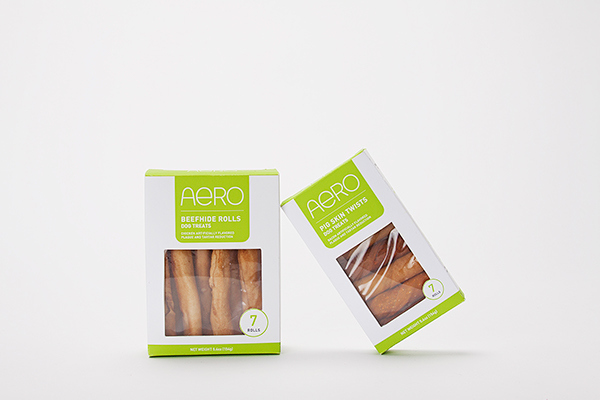 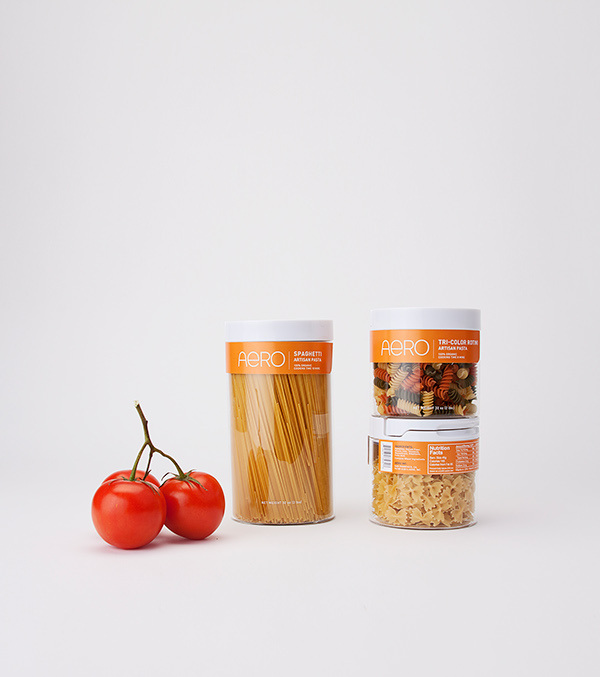 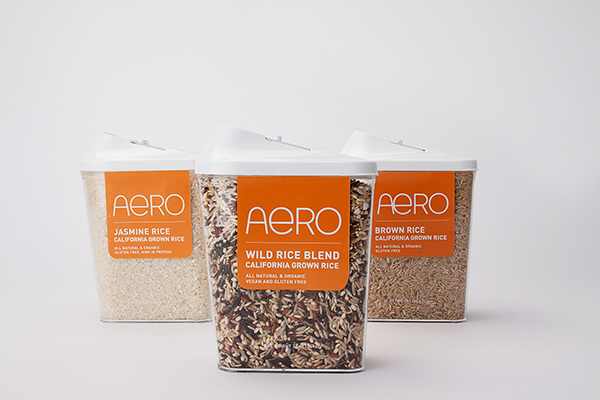 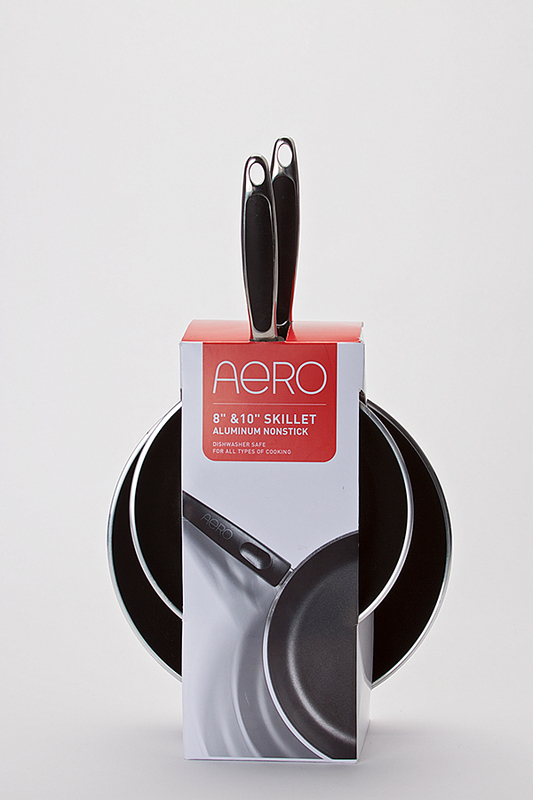 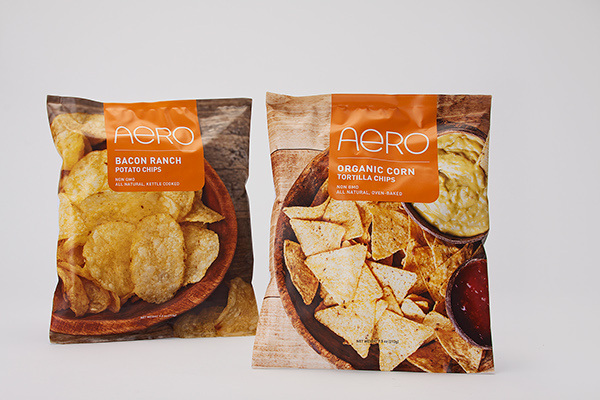 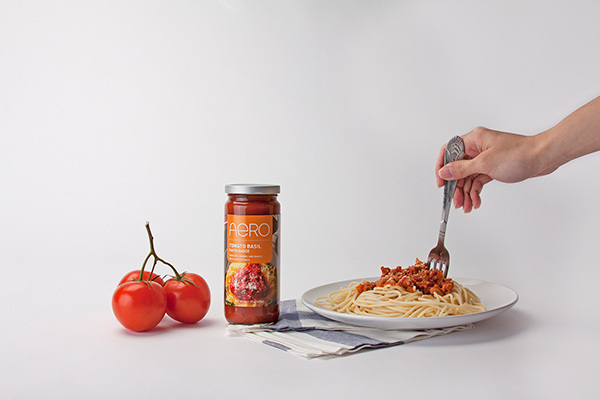 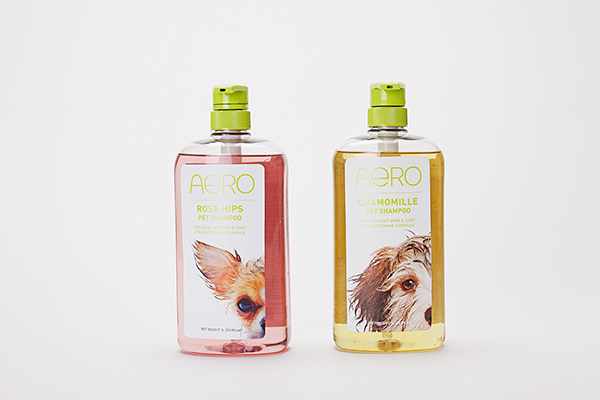 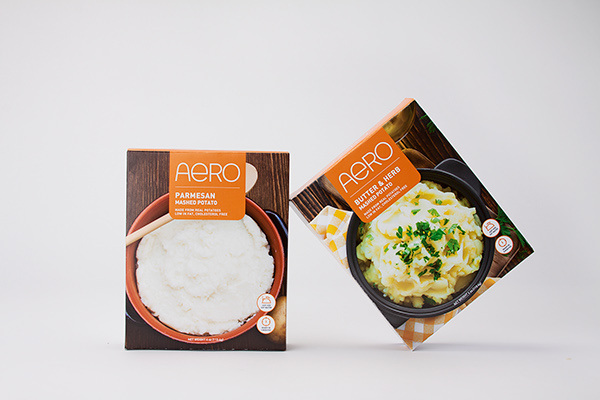 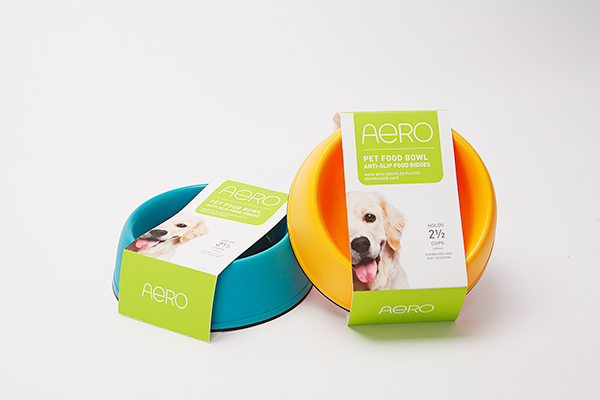 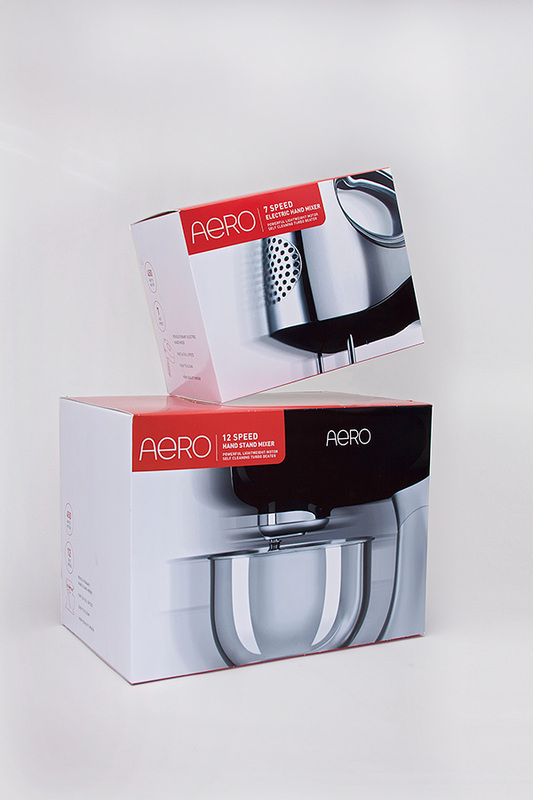 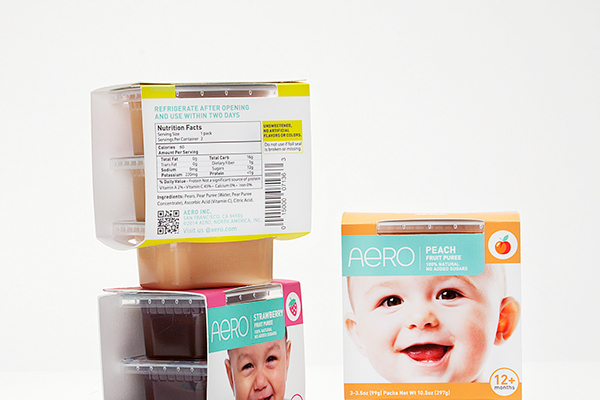 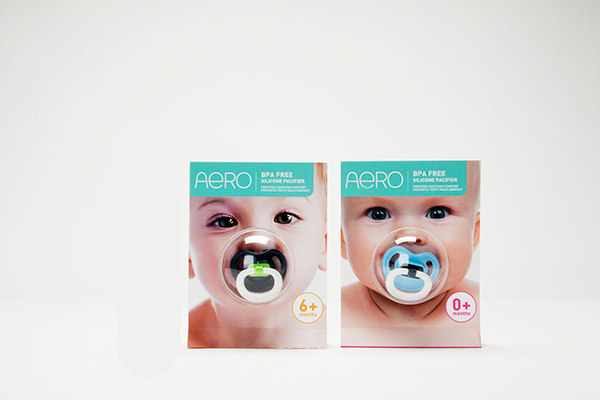 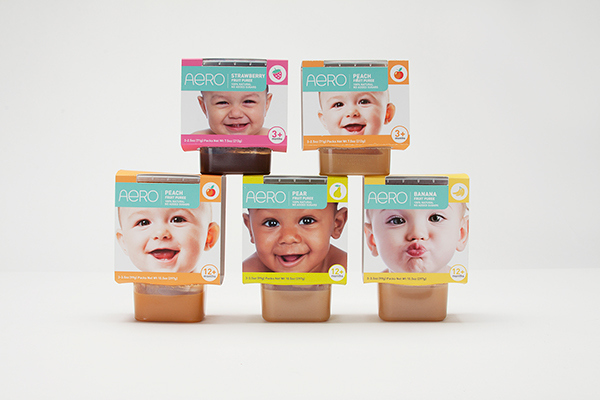 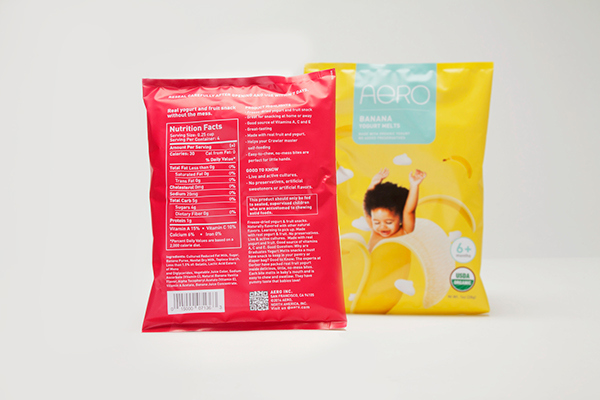 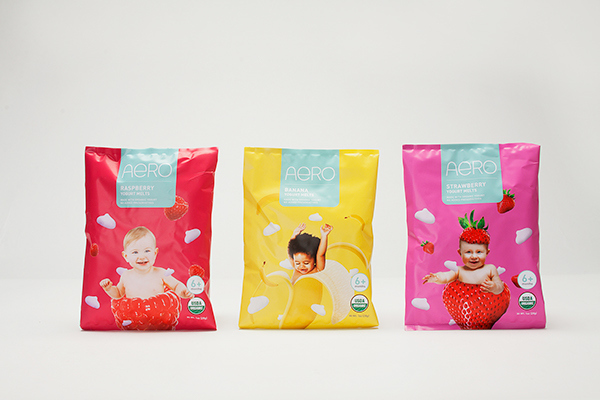 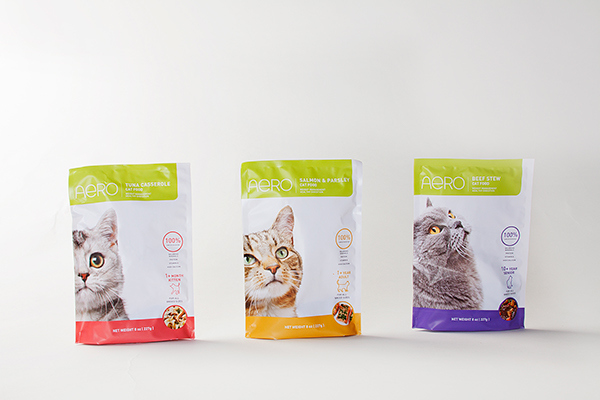 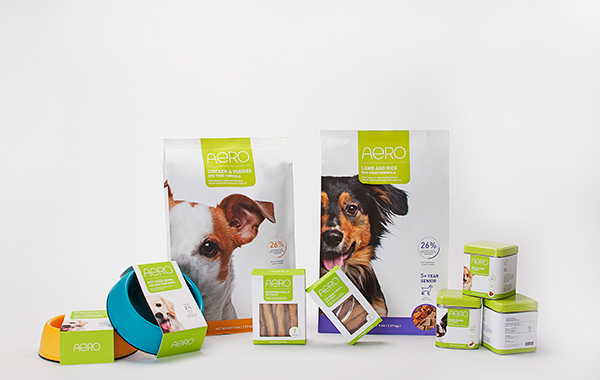 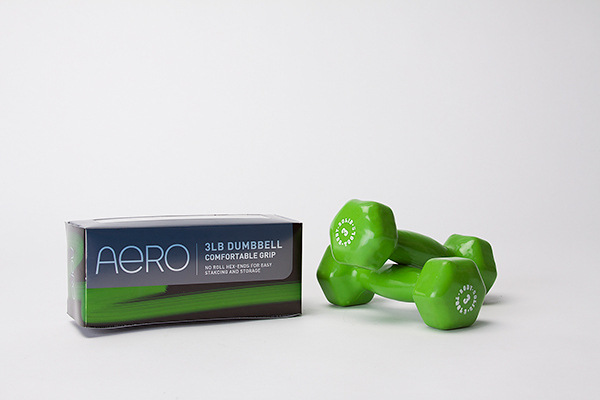 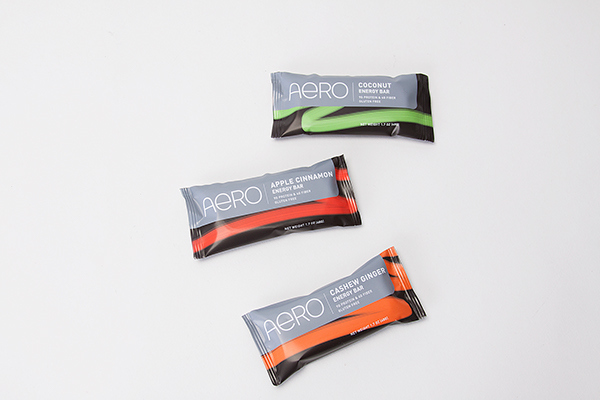 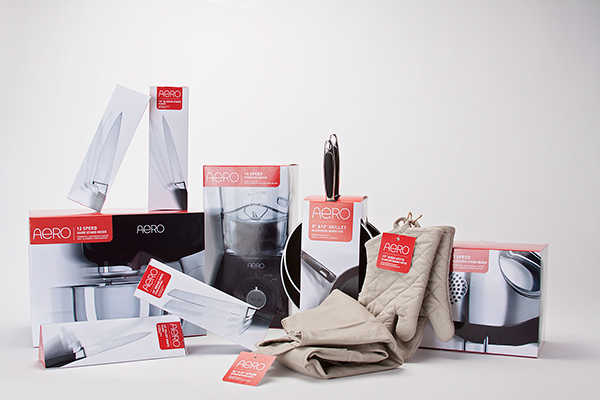 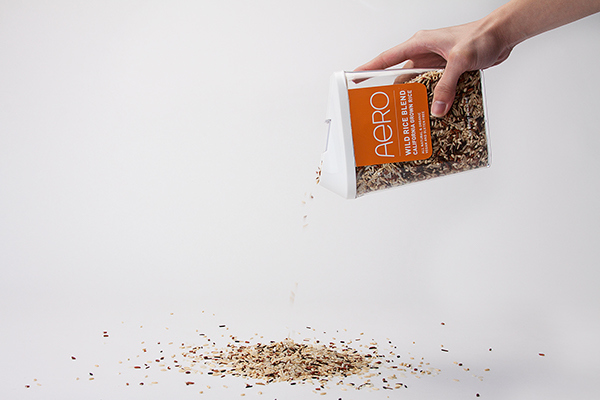 Starting with the idea of having a product line for each and every person in the family, we create Aero, which includes five store brands and four private labels. 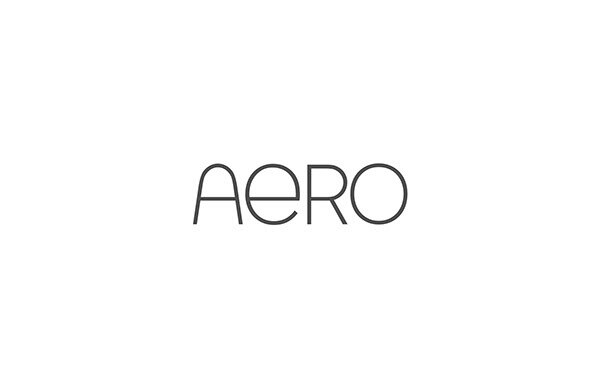 The brand’s ambition is to become the ideal and trustworthy destination for newlyweds and new homeowners who are about to start an exciting life. 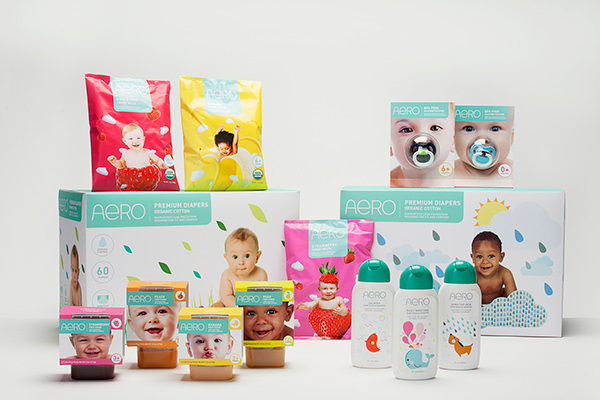 We dedicate ourselves to products that work and design that shows care and is straight to the point.